Save £££’s with our fantastic membership packages! – ranging from 1, 3, 6 & 12 month deals. We operate four pricing categories with options that can be paid by cash, cheque, debit/credit card either up front or in monthly instalments. 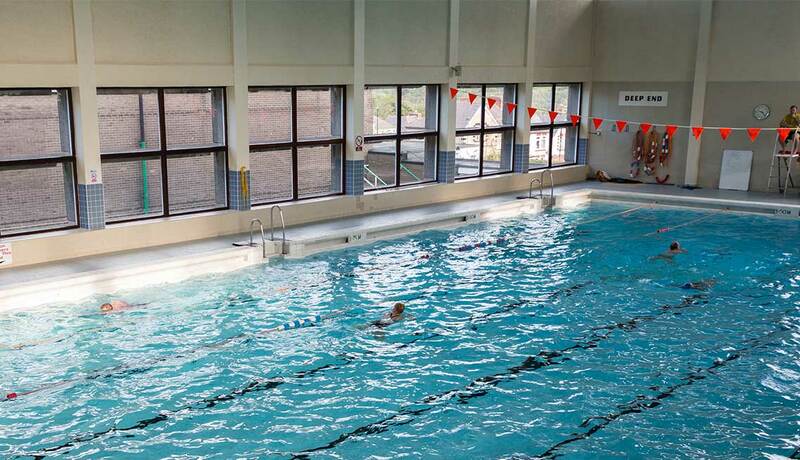 Unlimited access in both pools to all public sessions, including Fun Sessions and Inflatable Sessions on our programme. 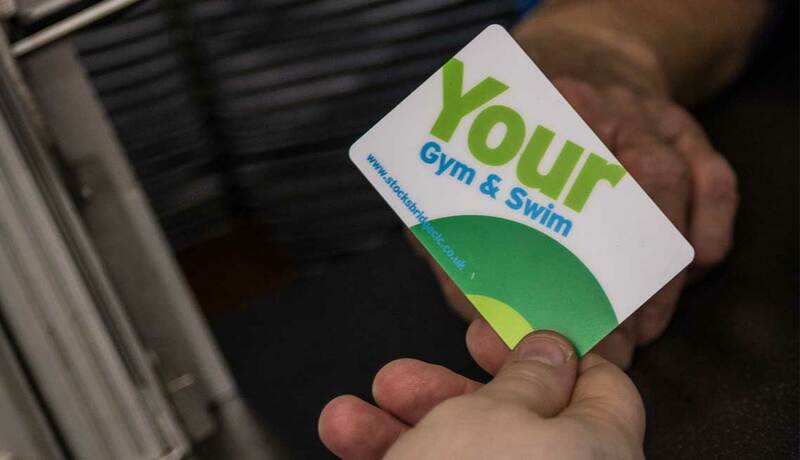 12 month membership – includes 1 free month! UNDER 16’s – Please note under 16’s must be accompanied by an inducted adult gym member. 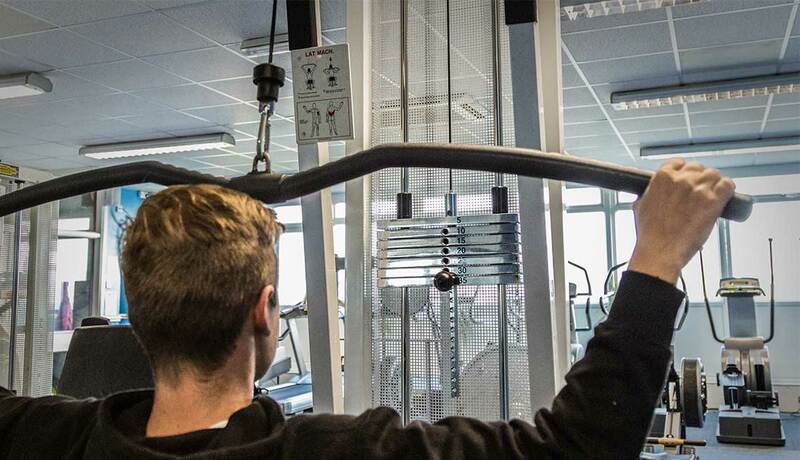 See the Teen Activities page to find out how you can use the gym if you are under 16. Junior membership (under 18yrs or Full time student under 21 - on production of valid NUS card). Get the best of both – unlimited access to both the Fitness Gym and both Pools, and best value membership by miles!! Unlimited access to ‘Your Gym’ with free advice on health nutrition, personal training programmes and goals. FREE access to all SCLC classes. Voting rights as a Trust Member.